A few weeks ago I was lucky enough to be invited to a Laphroaig tasting held at Albannach (a posh whisky bar in Trafalgar Square in London). 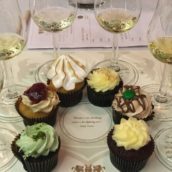 I’m not often invited to this sort of event as I’m not very important in the grand scheme of things and very few people know who I am – the majority of the tastings I go to are our own events organised by TWE Vinopolis – so this was a real treat. The tasting was hosted by the Laphroaig distillery manager, John Campbell, who was candid in response to requests for technical information, modest and self-effacing with regards to his own achievements and clearly fiercely proud of both Islay and the Laphroaig distillery and its products – and rightly so, as the new releases are superb. In an age of PR bull and marketing waffle, it was refreshing to be told about a product by someone who actually knew what they were talking about, and was able to communicate in a sincere manner without ever slipping into hype. The Laphroaig 18 (which is replacing the much-loved 15yo) was being bottled that day, so we tasted a pre-production sample. 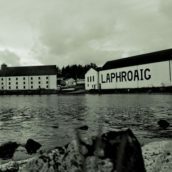 Laphroaig 18 has been bottled at 48% (the same strength as the Quarter Cask) and is due to arrive imminently, with a pricetag of around £50. Nose: At bottling strength, a soft toffee sweet, faintly spicy flavour counterbalances the trace of delicate phenols and fruit. There is an all encompassing smoothness when these are all brought together. Adding a touch of water allows the seaweed and salt to come through but not enough to overpower the vanilla and honey sweetness with just a trace of new mown hay and peat at the finish. Nose: Lively and sweet, with woodsmoke, soot, wet stones, hay, honey and maritime notes of tar and brine. Very appetising mix of soot and syrup. 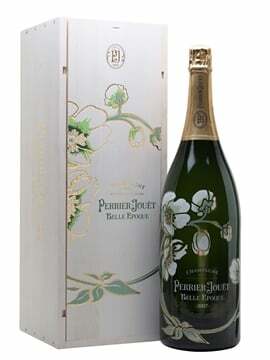 Palate: Big and powerful, but with a soft sweetness and generous texture. As well as the textbook Laphroaig coal, I found burnt wood, black pepper, barley sugar and roasted cereals, with an underlying honey/syrup note threaded through the whole. In a word: delicious. Finish: Good length and surprisingly smooth (I hate using that word in tasting notes, but it was) and restrained – though still assertive and characterful. Great balance. Comment: Very good indeed. A fitting replacement for the 15 year-old, if rather more muscular and full-bodied in style. 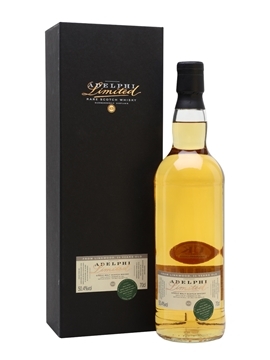 Today’s Laphroaigs seem to have rounded out some of the rougher edges of previous releases – a trend that seemed to start with the 15 year-old that this replaces. Even the 10 year-old is more approachable nowadays than when I first tasted it in the late 1990s. Some folk might lament this trend towards a taming of the beast, but personally I’m all for it as long as the results are as good as this. I was also really impressed with the 25 year-old, and will post my notes on that in the next few days. Thanks to John Campbell for coming down for the event and for bringing some fantastic whisky with him. Special thanks also to Albannach for serving up some delicious Laphroaig-themed food after the tasting. Tim, this is good news. Always been very fond of Laphroaig. Does that mean, that the 15 is gone? Me very dumb, didn’t read too well. Of course it’s gone if it’s replaced. Sorry. Is it entirely bourbon matured or are there a few nuggets of sherry sloshing about in there for a change Tim? Looks lovely, I’m very glad its at 48%. Sounds good. I love the 10yo, the CS, the QC and a 7yo unchilfiltered expression I found one day but was never a big fan of the 15yo. I will definitely be picking up a bottle of this and hopefully will love it as much as the 7yo (my current fav Laphroaig). Tim, nice write up, and I’ll look forward to trying this one as soon as it reaches the US. I like the ‘soon to be gone’ 15, but if there is more muscle and body to the 18, then I bet it will be great. Had a FOL email recently. Expected date for the 18yo is a few months from now. And they have some 30 bottles of 15 yo for the Friends. So for a few months there is quite a gap in the line-up. I had an order in last week and forgot to look. So thanks for the warning. Just ordered a bottle, just in case I run out before the 18 is in. And like you, I love the 15 a lot. 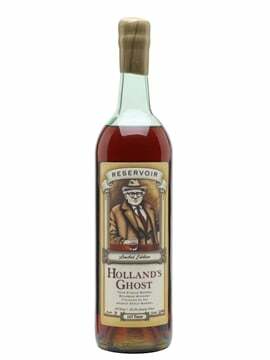 Just this week, the 18 yo started selling in the Netherlands. I immediately bought one. Didn’t open it yet. 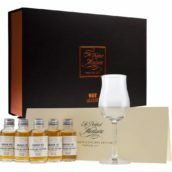 This morning I got an email from Laphroaig, that I could order it via the FOL shop. That’s a bit crazy isn’t it? The guy in Amsterdam assured me that it started selling on the 27th op April, and now I can get a 18 yo because I am a “special” FOL-er. 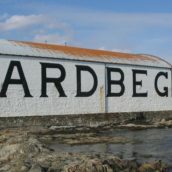 Even Ardbeg built in some time, when they marketed the retail version of the Supernova. Oh, and the 18 yo is still caramel coloured! 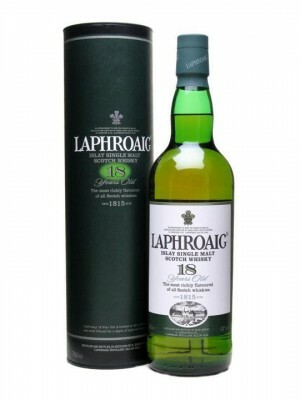 If I can say something about Laphroaig, This is a humdinger of a whisky! Arguably the most devastating (and I mean that in a constructive manner) of the Islay peated single malts. Perhaps you’ve noticed, a lot of Isaly whiskies come in green bottles. There is in fact a reason for that. When the bottle is green, you cannot make out the color of the whisky. 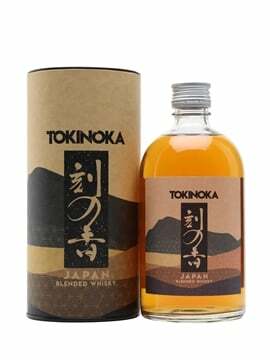 If you cannot see the color, you’re purchasing decision will instead be based on the label rather than the light color of the whisky in the bottle. The majority if Islay whiskies are bourbon cask matured & they are light in color. It’s a myth that the best whiskies have the darkest colors. 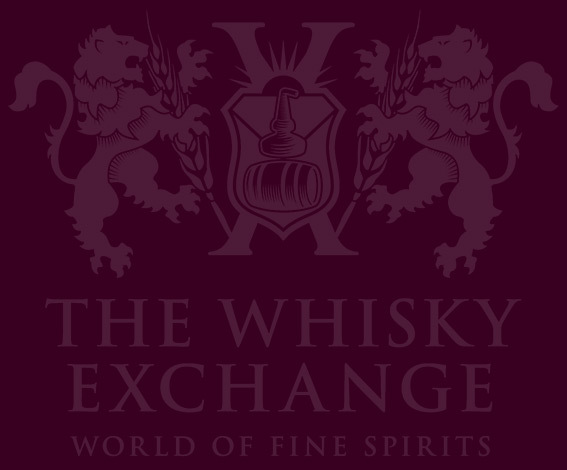 All whiskies have magnificent ranges of flavour weather they are light or dark in color. So, never judge a whisky by it’s color! Thanks for the tasting notes. I’m a MASSIVE fan of the Quarter Cask, quite easily my favourite dram and I’ve just ordered a bottle of the 18 and can’t wait for it to arrive.